An Ogudu Magistrates’ Court in Lagos on Thursday, sentenced a 20-year-old factory worker, Friday Solomon, to 10 years imprisonment for defiling his cousin’s 10-year-old daughter. 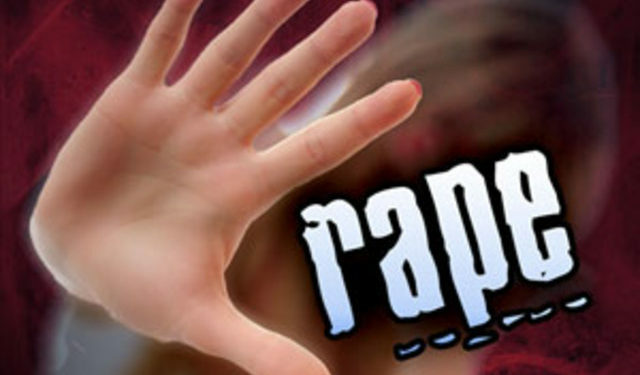 The Magistrate, Mrs O. Sule-Amzat, who pronounced judgment after the accused pleaded guilty to the two-count of defilement and sexual assault, said that the sentence was without an option of fine. At his arraignment on Feb. 23, the prosecutor, Lucy Ihiehie, had told the court that Solomon committed the offences on Feb. 18 in Ketu area of Lagos state. The prosecutor said a neighbour living in the compound who the girl reported her ordeal to after the incident apprehended Solomon. Ihiehie said that the victim’s mother received a phone call at about 4.30 p.m., asking her to rush home quickly, indicating that someone had raped her daughter. She said, “When the complainant got there, she started crying when she saw her daughter bleeding from her private part. “The little girl told her mother that Solomon, a cousin of her deceased father came to the house when she was doing her homework with her siblings and forcefully had carnal knowledge of her. Ihiehie said that the mother of the defiled child and the neighbour later reported the incident at the Ketu Police Station. The prosecutor said that the offences contravened Sections 137 and 260 of the Criminal Law of Lagos State, 2015.